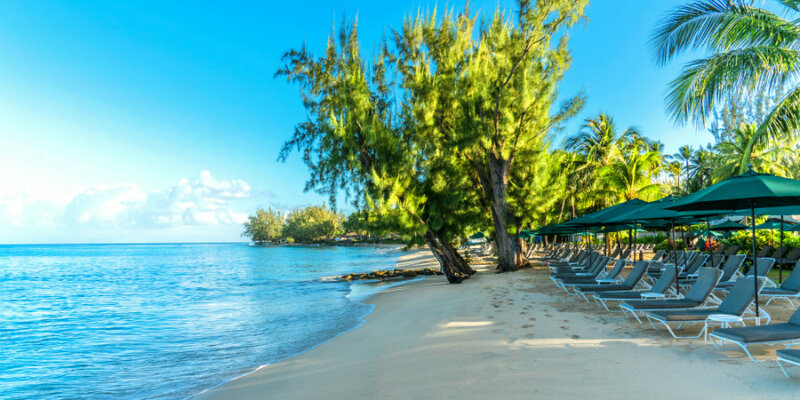 The epitome of West Indian elegance - Coral Reef Club is on the west coast of Barbados, a member of Small Luxury Hotels of the World, the family owned hotel set in twelve acres of beautifully landscaped tropical gardens is well known for its classic Caribbean style. 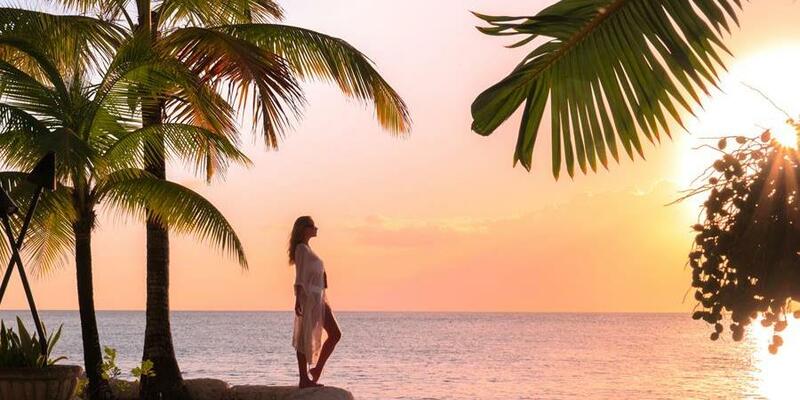 The ambiance of the resort together with the attention to detail, excellent cuisine and beautiful plantation style accommodation is reflected in the standard of the Caribbean wedding arrangements. 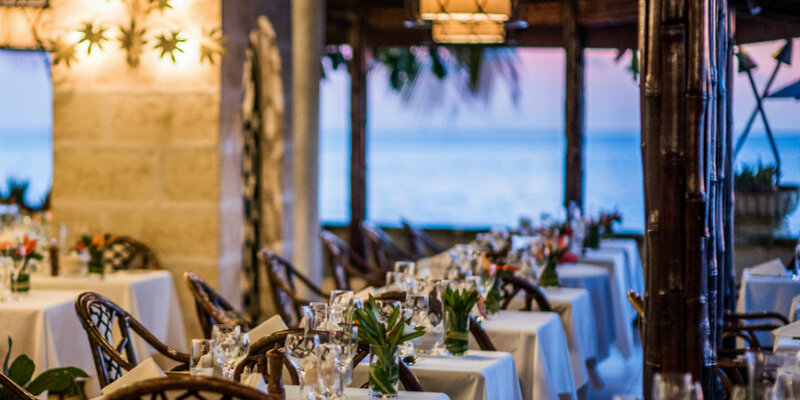 The Coral Reef Club is family run with great emphasis placed on dining; the elegant restaurant showcases daily changing a la carte menus with fresh seafood and dishes cooked using exotic herbs and spices of the Caribbean. 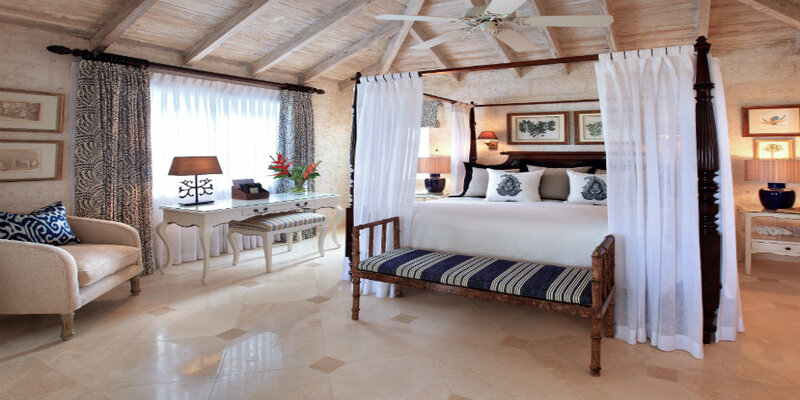 Coral Reef Club has 88 cottages, suites and rooms so all your guests can be comfortably accommodated. 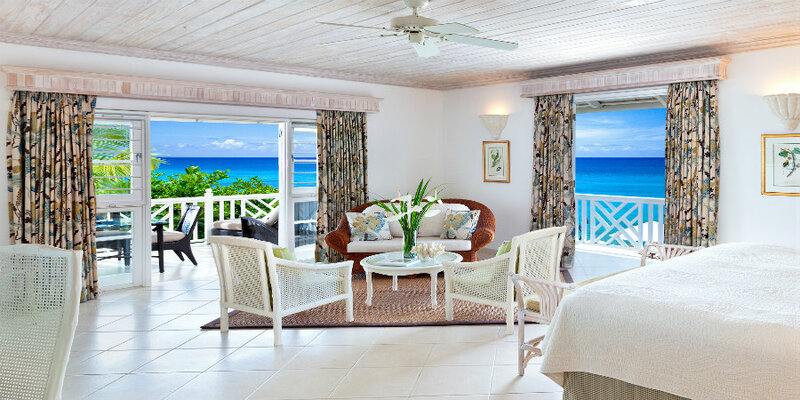 All traditionally designed with wooden fretwork, shutters and private balconies or terraces. Inside expect spacious interiors with crisp white Egyptian cotton bed linen, feather beds, air conditioning and ceiling fans. 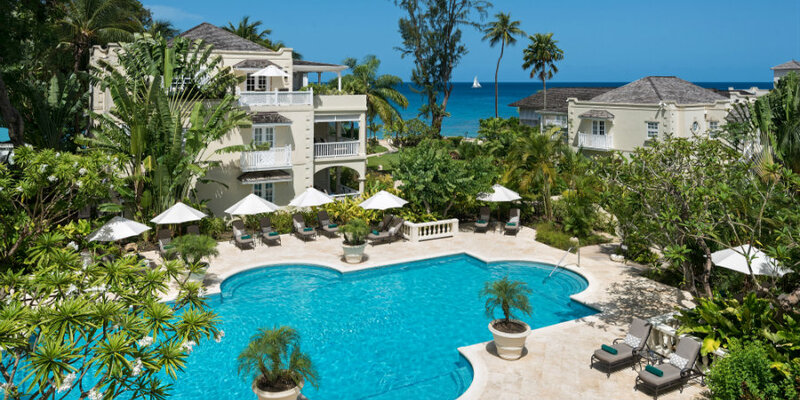 The hotel has two mosaic tiled swimming pools and the Plantation Suites and Luxury Cottage Suites have their own private plunge pools. 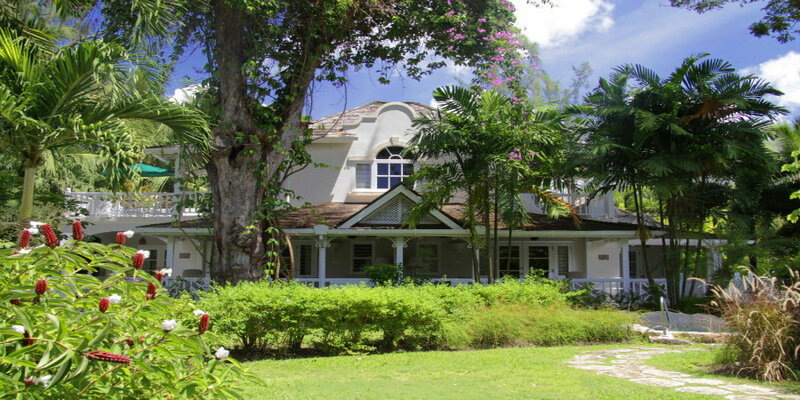 A beautiful colonial style building within the tropical gardens is home to the Spa offering and extensive menu of treatments to relax and rejuvenate. 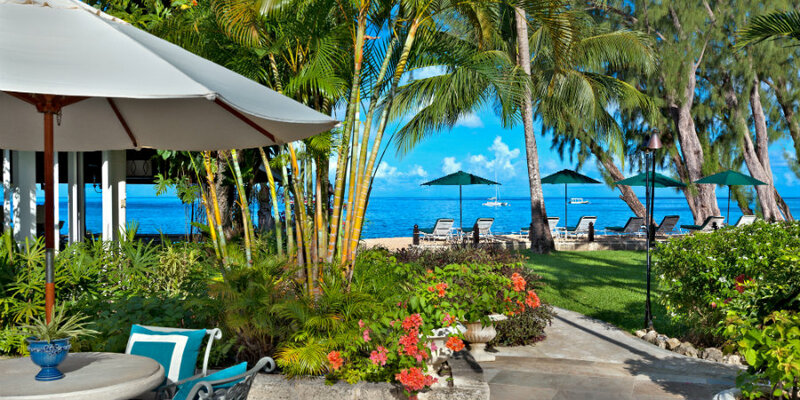 The basic Coral Reef Club wedding package includes the following: Minister’s Fee, ceremony cost, Licence and Stamp, round trip transfers to get the License, decorated wedding location, Bride's bouquet and Groom's boutonniere, Champagne Breakfast for the bride and groom the morning after the wedding, Wedding cake and one bottle of Champagne.